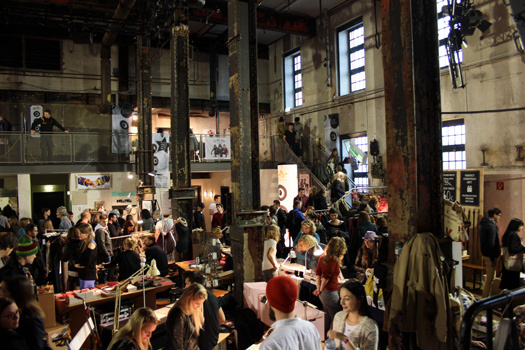 For the past three years Vienna has held a Design Market twice a year that entices even the locals to form queues. Normally you would see people at a concert hall or at the Opera standing right up to the next block of houses, in order to get a seat. 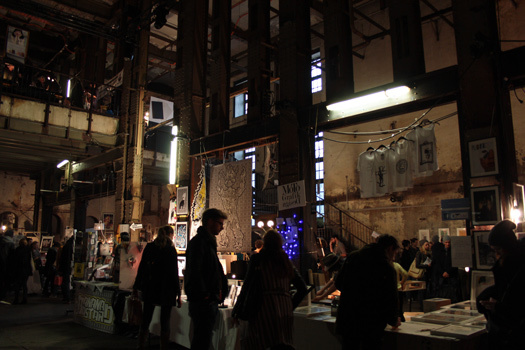 However, the fascination with Feschmarkt is also such that people are prepared to wait longer to enter the Market Festival on all aspects of Art & Design, and get a breath of New York Flair. We visited the Design Market, to have a behind-the-scenes look at “Fesch-Maniaâ€ (Smart-Mania). 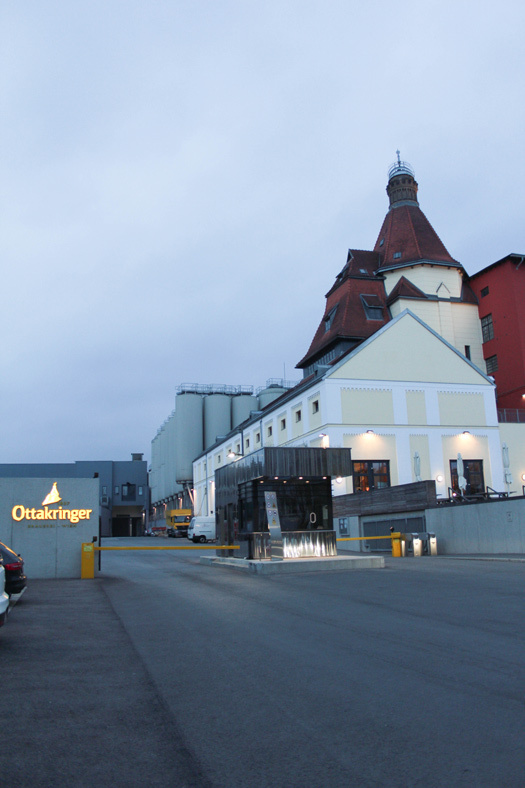 The Ottakringer Brauerei is not only Viennaâ€™s best known brewery but also a very well known venue that regularly plays host to glittering parties and many other unforgettable events. Some time ago the brewery was restructured and refurbished, and now shows off its new splendour. It offers rooms in a range of sizes and styles – from cosy to chic, and everything in-between. 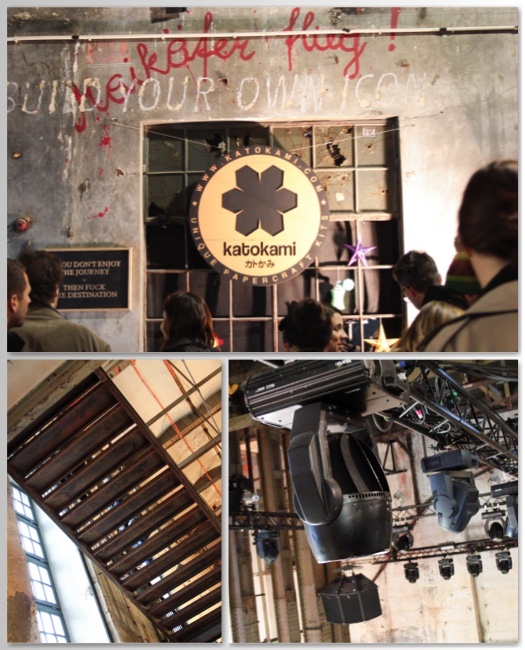 The large event hall is a particular source of fascination for most visitors due to the decision to leave it untouched and retain the “technical characterâ€ of the building. In contrast the smaller rooms were upgraded and installed with bars and seating. All in all a really cool location for such a market. A little New York in Vienna: Hipster, cool, edgy, fine, cosy – you really see the full spectrum. 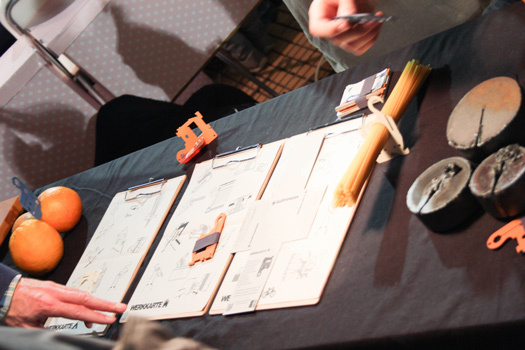 But above all you get the feeling that only people who really like to discover new things come here, people who are genuinely interested in design, and are thrilled at the opportunity to engross themselves in the numerous stalls with their diversity of wares. The visitors stroll leisurely from stall to stall, have products explained to them, try things, touch them, buy and go on. A pleasant experience as well as the right atmosphere to walk away with smart purchases. Was man auf dem Feschmarkt findet? Alles! What will you find at the Feschmarkt? Everything! Adhesive Tattoos, filigree jewellery, coloured socks, clothes, leather belts with Velcro fastening, leather-bound note-books, and coats are just a few of the things available at the Feschmarkt. Not only do the hearts of fashionistas beat faster, art lovers and foodies will also get their moneyâ€™s worth. Here you can discover a few things that you would not find so easily anywhere else. And this is exactly what makes the Feschmarkt so special: the opportunity to be introduced to unique pieces not available in other markets. 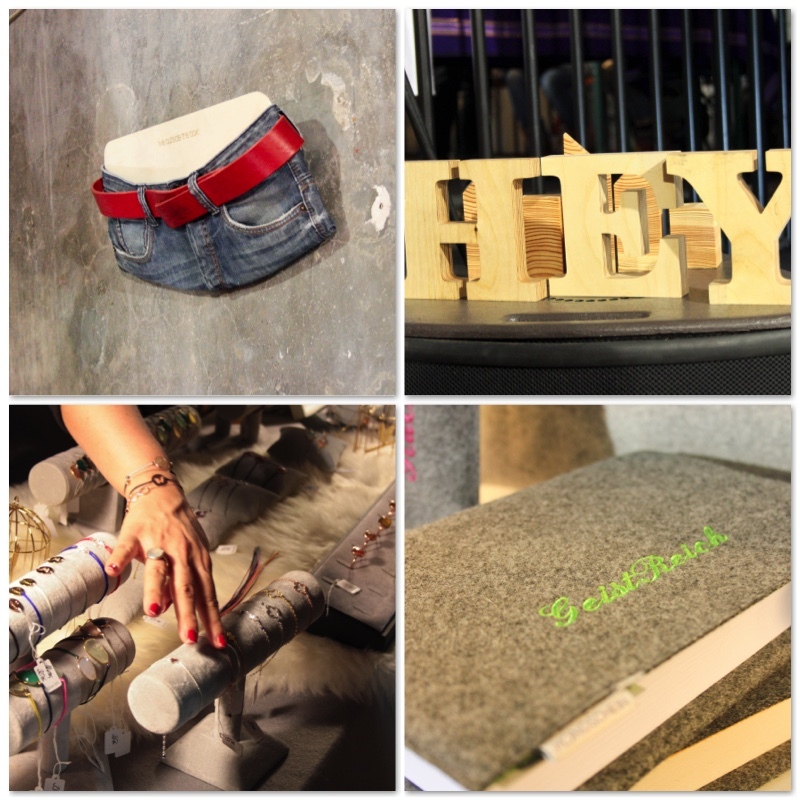 You will go on a thrilling journey of discovery on the trails of small labels that produce special items. For example, we discovered some items made of finely tumbled loden which were really special. Or this super-tool which fascinated so many that it sold like “hot cakesâ€ – no wonder! Apart from a large selection of sweet and savoury snacks to take or give away you can stuff yourself with fine food both inside and outside the buildings. From fine crepes a la TCM with sweet potatoes and curry to the genuine American burger everything is there. In between, of course, a good Ottakringer beer from Austria will quench your thirst after all that shopping. 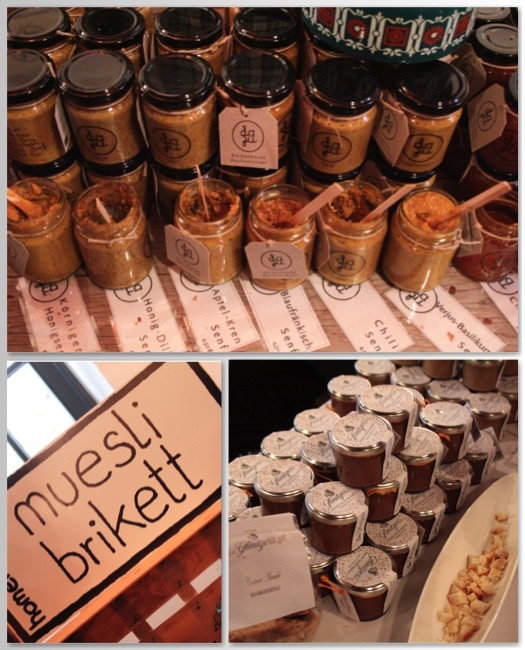 Everybody wants it, and many only come to the Feschmarkt because of it: The Surprise Packet. Many partners collaborate to fill the packet which is sold for 10 Euros. What is inside, is a surprise! That is fun, and that is why so many want to have it – however, the quantity is limited. Unfortunately, we could not get hold of one anymore, but next time – for sure. After three hours of Feschmarkt we are happy to have been there. It was quite an experience. Time just flew by. We discovered many new things, bought lovely presents, sniffed design-air, and ate excellent, healthy TCM-Road Crepes. We are happy and now we get the hype. 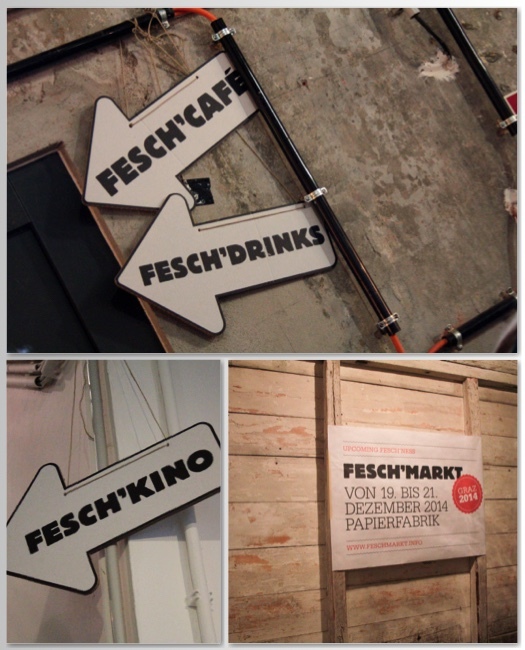 We have become “Fesch-Maniacsâ€ (Smart-Maniacs) – and we will be back again next time! 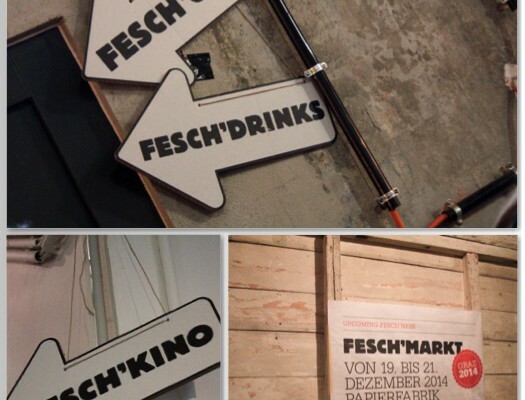 Fancy going to the Feschmarkt? The next one is surely around the corner! More info on the Feschmarkt Website.